State regulations are entirely separate and in addition to the federal regulations enforced under the FCRA, various state regulations and include some EEOC guidelines. Many different states, counties and jurisdictions can have their own set of laws and regulations governing what is acceptable for application forms, background screening and interview questions. Luckily HireSafe is headquartered in California one of the strictest states for background screening and employment law. We are compliant EVERY day. 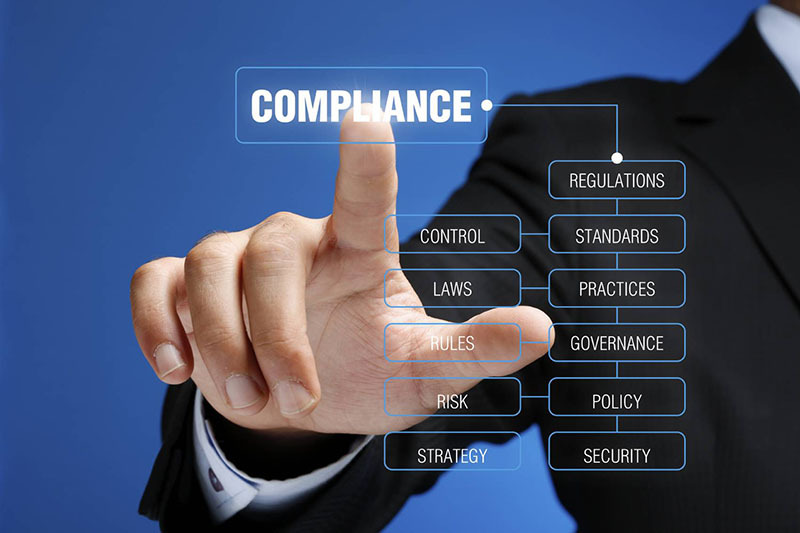 Many of the regulations that start at the state level end up being federal regulations as well, so HireSafe abides by the strictest possible state regulations to keep your company compliant now and well into the future. HireSafe provides all of the applicant federal, state and local notifications and disclosures electronically through our online QuickApp™ format. There's no need to supply paper forms! Dismissed cases, and discharged cases. *Note: State laws and regulations change often and HireSafe continually keeps background check reporting up to the latest state standards even beyond this list.